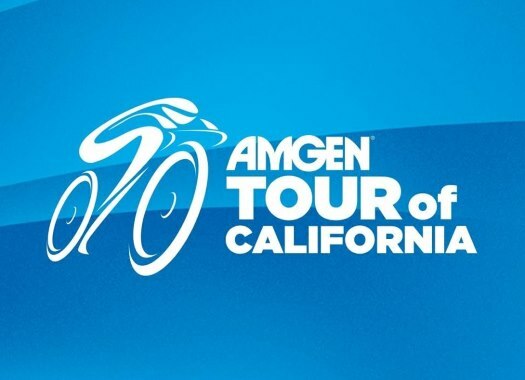 Kendall Ryan (Tibco-SVB) has won the first stage of the Tour of California Women's Race. The American was the strongest at the final sprint. The opening stage of the American race was 124 kilometres long starting and finishing in the city of Elk Grove. The flat stage had the peloton together for the first fifty kilometres with several escape attempts that didn't succeed. With 65 kilometres to go, Lisa Morzenti (BePink) and Whitney Allison (Hagens Berman-Supermint) attacked and created a gap of more than one minute with the peloton. At around 30 kilometres from the finish line, Morzenti couldn't keep the pace anymore and left her companion riding on her own with a gap of 45 seconds on the pack. With nine kilometres remaining the Hagens Berman-Supermint rider, who was also chosen the Most Courageous Rider of the day, was reeled back in by a peloton that wanted to face a final sprint. During the last kilometres, Team USA took charge of the speed of the peloton but Kendall Ryan (Team Tibco) showed to have the better legs and took the victory of the day. A last kilometre crash affected Astana's Arlenis Sierra and kept her from competing for the stage. Emma White of Rally Cycling and Annette Edmondson of Wiggle High5 completed the top three of the stage.